no suggestions for the execution but I would encourage you to try to find a way to get a straightish edge -- think you'll be happier with it in the end. And it is such a gorgeous piece of work -- well done! I too would vote for straight edge. 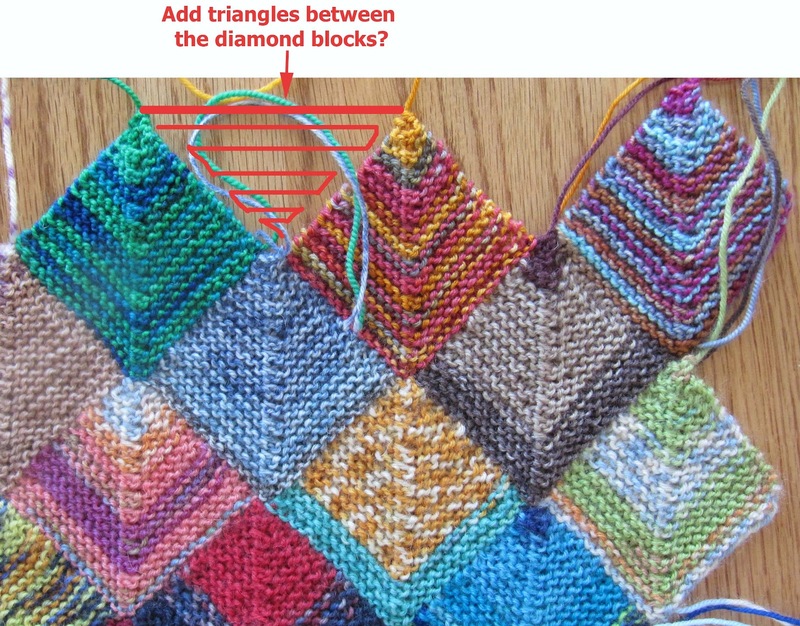 Would some kind of entrelac approach work? Mind you I don't know how to do it, but it is a thought. That said it really is beautiful. Wow, wow, WOW,... saw this on Pinterest. 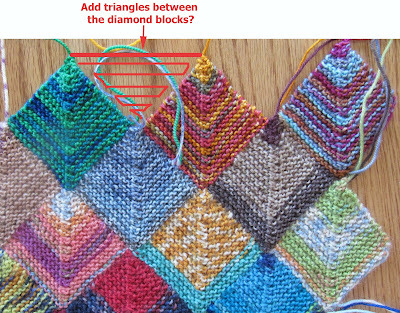 Do you think it would translate into crochet, perhaps Tunisian stitches?